The Zero To A Million Club was founded by Sylvia Marshall to help other like-minded women achieve trading success. 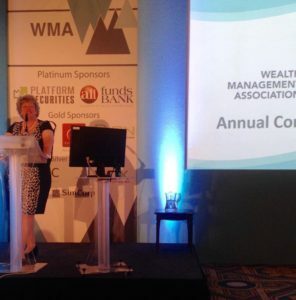 With more than thirty years experience of helping those in the financial sector be the best they can be, Sylvia is a proven and highly respected trainer/mentor in her field, receiving a lifetime achievement award for her work in 2007. Throughout her career she has been, and remains a practitioner, meaning she is able to develop and offer real world solutions. 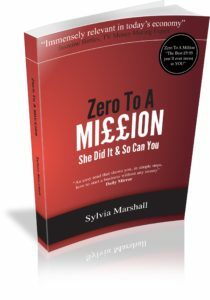 Widely acclaimed as a successf ul entrepreneur Sylvia published her book, the Amazon best-seller ‘Zero To A Million’, which has enabled many to follow her path to starting their own business. Sylvia believes that this same philosophy of keeping things simple is the key to successful trading as an individual. If you want to make millions overnight, a claim often bandied about in the retail trading world, this is not the Club for you. Nor is trading. 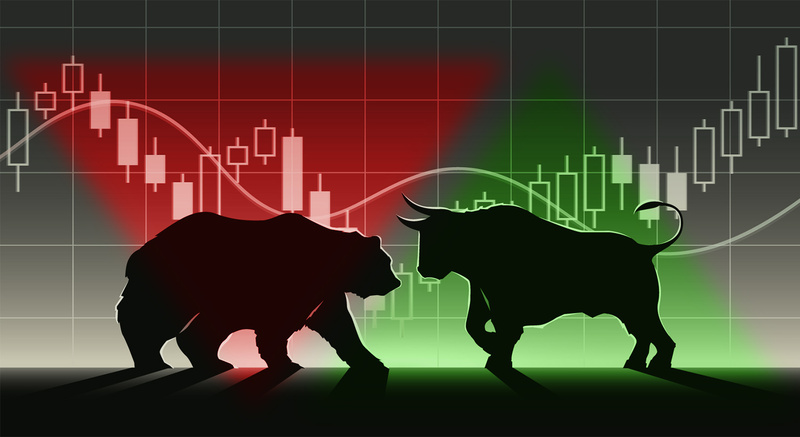 However, if you want to learn the skills, and develop the mindset that leads to profitable trading in a supportive environment, this is the place for you. We believe we are unique in our approach in that this programme is the ONLY one you will ever need. No costly add-ons or more and more courses as you develop, simply support which is vital to your success. More importantly, you trade with our money on live accounts while you learn, because we know what we teach works. We do not claim to have trained hundreds of thousands, nor will we, as we believe, like our trading, that ‘less is more’. Our goal is to develop successful traders rather than merely fill rooms. Similarly, simply writing a cheque does not guarantee Membership, as we are more interested in your success than your money.